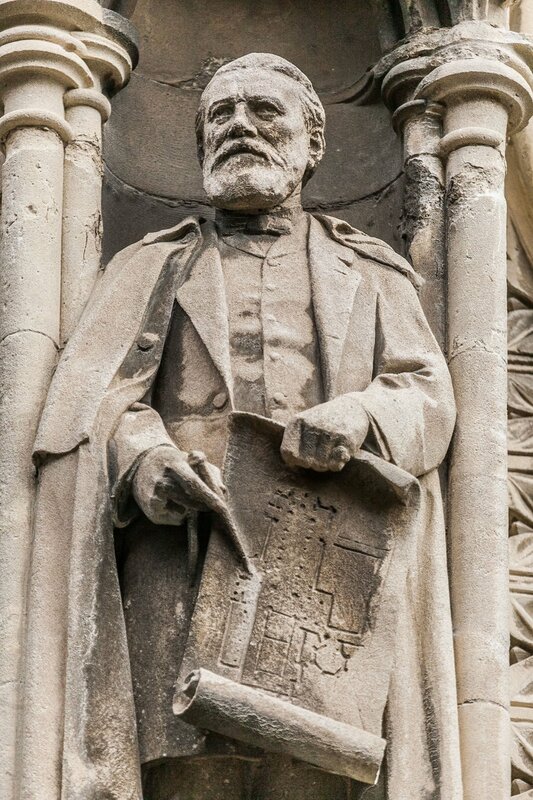 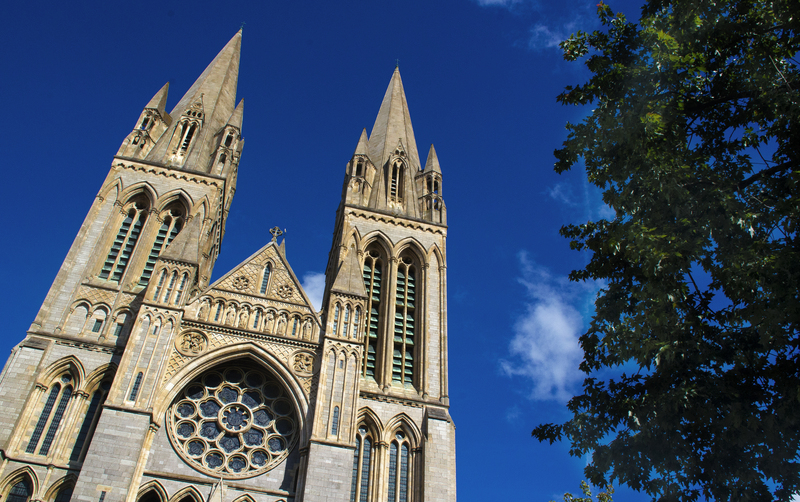 Cornwall's Cathedral is situated right at the heart of Truro. 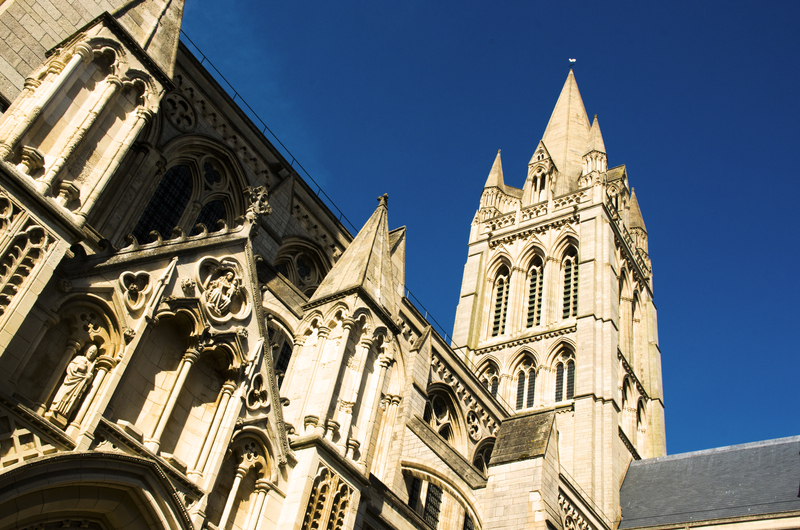 Its three spires and amazing architecture dominate the city skyline, making it one of the most iconic buildings in Cornwall, with over 200,000 visitors a year. 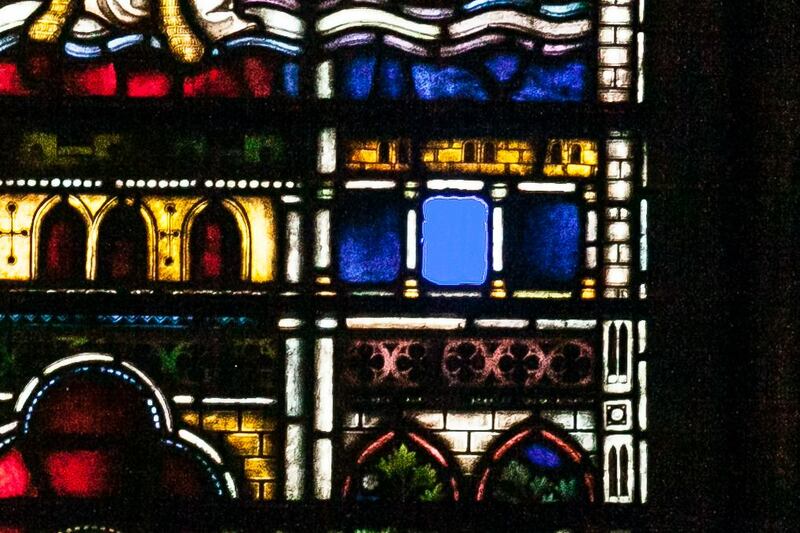 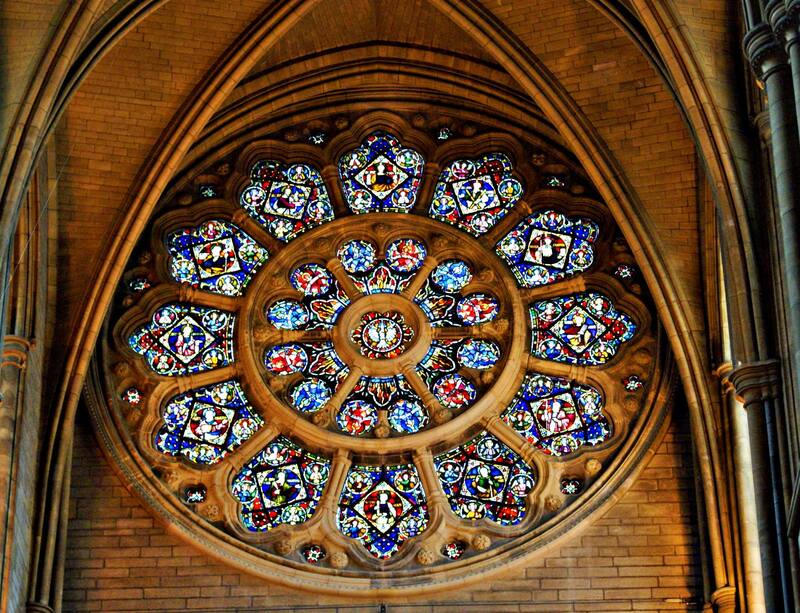 Designed by John Loughborough Pearson, Truro Cathedral has stunning architecture and some of the best examples of stained glass windows any where in the country and was only completed in 1910.